The Archdiocesean Museum was established by Archbishop Florian Stablewski on 3rd Februrary 1898. 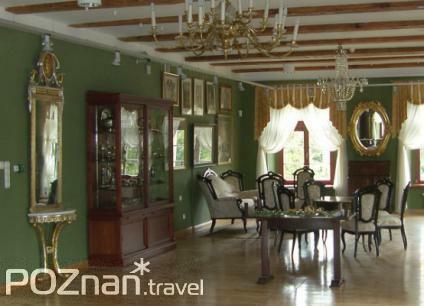 It is located on Ostrów Tumski island, in what used to be the Lubranski Academy building. 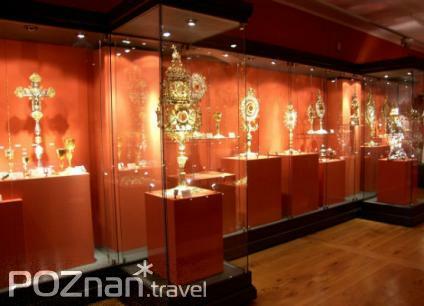 On display on the museum’s permanent exhibition are mainly sacred monuments brought from various churches in Wielkopolska, such as examples of sacred goldsmithery, liturgical vestments, sculptures, paintings and craftwork. It also features pieces of furniture and functional objects donated to the museum, as well as paintings and drawings by Leon Wyczółkowski.